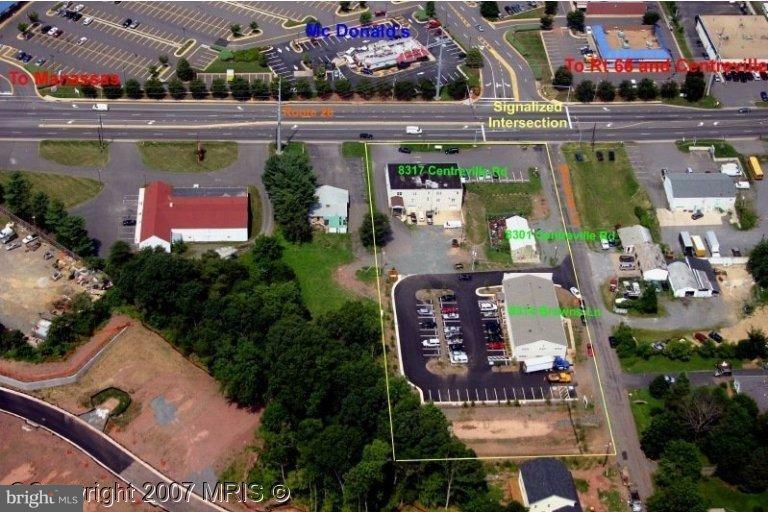 Building remodeled in 2003 Great location with great access. Space is located on second floor. Full Service lease includes utilities and janitorial twice per week and pass through expenses will begin in year 2. Agent related to property owner.